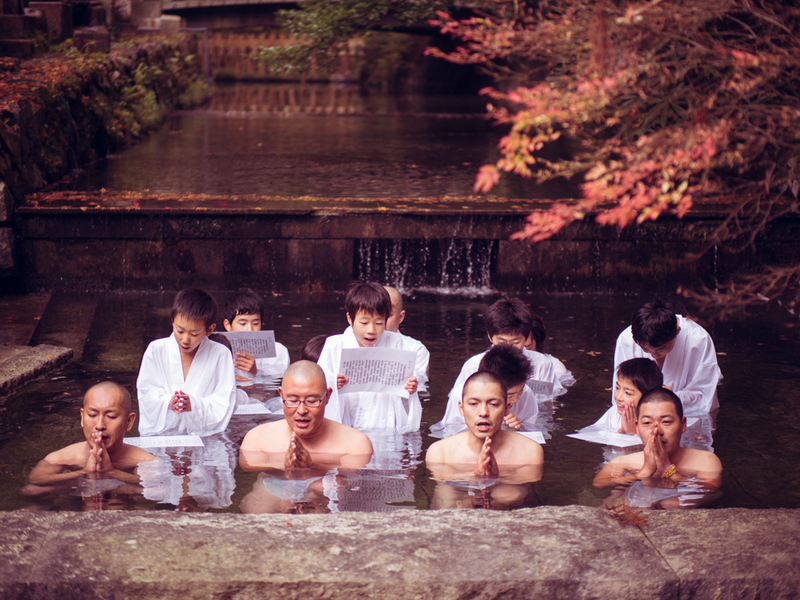 We were lucky enough to get to witness a chanting meditation taking place in the extremely cold river. It was an awe inspiring experience. Onlookers joined in the chanting, I only wish that I had known the words.